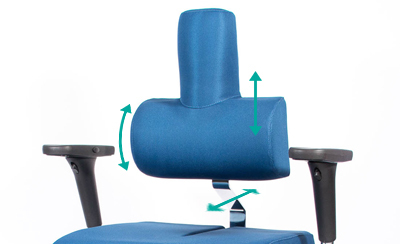 The seat back has been designed to maintain a proper posture and avoid harmful positions. 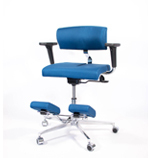 The high, convex seat back offers great support to the spine and helps to prevent cervical pain and irritation. (Always ask for medical advice if you have a specific and existing back condition). The seat back is adjustable in height, depth and tilt between zero and 15cm, and does not require the use of an extra pillow. 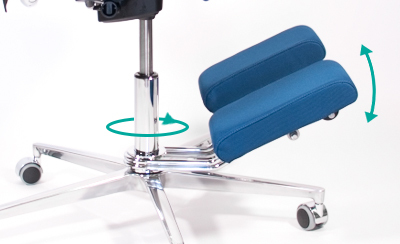 The patented Komfort Spine Chair has the best seat adjustment capacity in the world. 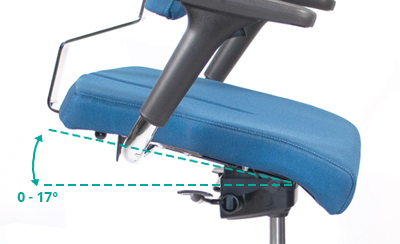 The central groove reduces pressure in the delicate area of the coccyx and the seat back freely tilts from zero to 17 degrees, and every angle in between! The chair keeps a traditional, correct posture in its standard mode, can be changed to an ergonomic mode, and can be freely set in any position between. The knee rest can turn all the way around the seat. It can be used to rest both knees or one foot at a time and can be set in two adjustable positions. With the block removed, the knee rest can move freely to follow the position of your legs. 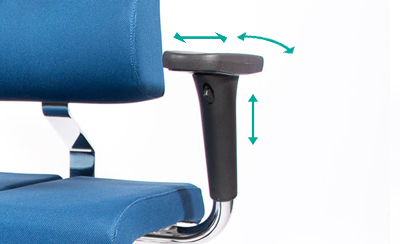 The arm rests are adjustable in height, depth, and tilt. Twenty-two percent of our clients solve their back pain within two months of use. 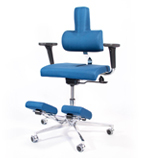 Komfort Chair is prescribed and recommended by many doctors, osteopaths and posturologists. Customer satisfaction of more than 87 percent. The back seat is adjustable between zero and 17 degrees. 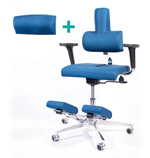 Switch between standard and ergonomic modes to prevent and improve back, shoulder, abdomen and chest pains. Three different chairs in one! Much better, thank you! Review by Giancarlo P.
I feel much better than last year and I hope it will last. I certainly think that the chair has a role in this; I alternate the classical position to the "knees one"; it looks like I’ve found a good set-up even if you never stop learning. Almost perfect Review by Massimo Z.
I can confirm that I am very happy with the purchase and I've recommended it to others. The only problem encountered is the black plastic ring under the knees-rests that is not anchored and occasionally comes out. Very good Review by Giacomo G.
It's really good, especially for people like me who spend many hours sitted. My back likes it, some difficulties with the adjustments Review by Samantha C.
My back feels better, even if the adjustments are not so elementary as seemed. 2 weeks of adaptation, then perfect!!!! Review by Giuliano P.
After the first two weeks of forced adaptation I found myself very well. It works! Suggestion: Removable Pillow cases Review by Ancrea P.
I daily spend 6/8 hours on my Komfort Chair and it is going very well. Do you have removable pillow cases? VEEEEEEEEERYYYY GOOOOOOOOD!!! Review by Ezio M.
I think it's all in the first row. Anyway I always talk positively to friends and colleagues about the chair. I also had a chat with Roberto Lovaldi to give him some instructions and more comments so that you can improve your already excellent service. Thank you Review by Irina L.
The chair is perfect and I really appreciate the fact that I can quickly switch position so I can adjust my posture too. Knees-rests can be improoved Review by Lucio E.
I am well even if the knees support can be improved in terms of grade, base and way to use. Back much more relaxed Review by Alessandro G.
After the initial adjustment period to find the right setting, I realized that when I get up after long time spent in front of the computer I feel my back much more relaxed. Even my posture is definitely much more correct now and I experience a better breathing. Now I'm thinking also to buy the lumbar support, plus the Teflon ring to raise the knees-rests, to be able to use the chair with the maximum tilt and see if there is any further improvment with my lumbar hernia. Refund Review by Raniero J. After our telephone call I can confirm that the product is not suitable to us, so we are asking for a refund procedure. We ask you to call and send your courier to arrange the pick up and to complete the money transfer to our bank account. Looking forward to hear from you, best regards. ( After Customer Assistance: Withdrawal OK , Refund OK). Highly Recommended Review by Pietro M.
Good, Very Good! Review by Domenico L.
I am happy with it even if the knees support can be improved in terms of grade, base and way to use. Fantastic! Review by Aurelia I. The chair is fantastic, very comfortable and I solved all my cervical problems, as since I bought the chair I do not longer suffer of this problem. My only negative comment is about the knees-rests as they slip away too easily and I had to stop them with a bit of tape. Also the chair rays at the base are sharp and during summer they caused me a few scratches and bruises. But at the end I am still very satisfied and I give a 10/10! Happy son Review by Ernesto G.
Considering the amount of hours that my son spends on it, in every position, even something that you probably haven’t imagined yet, I can say that it’s a great product! Pity Review by Alberto T.
I'am a bit disappointed as I started noticing annoying squeaks tha I do not know how to fix. (After Customer Service: OK, they replaced the backrest. 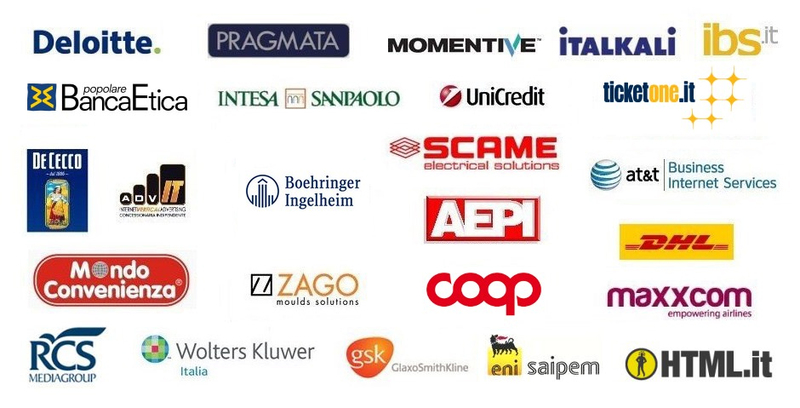 Score after Customer Assistance 5/5). 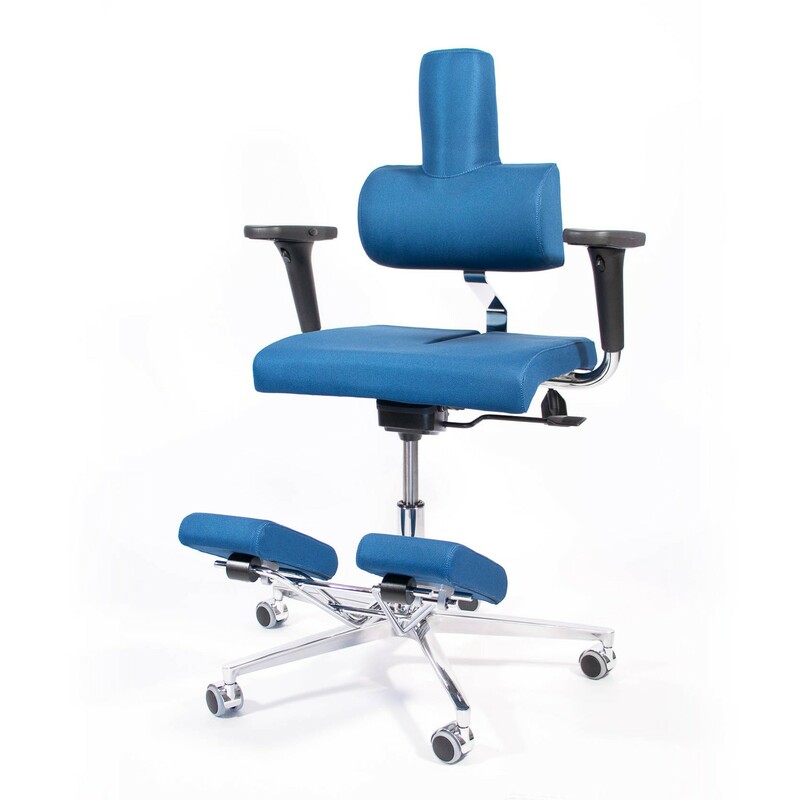 You need a better manual of use Review by Uberto T.
The chair initially seemed to give a huge relief to our employee; unfortunately, after some times, she started to complain as she wasn’t able to find the correct position anymore. Perhaps it would be helpful to have little more informations about how to adjust the chair. Honestly, the product seems really good and with a fair price, but unfortunately it is difficult to regulate it and is quite heavy to move; It would be very useful to have more instructions about the adjustments of those that come with the chair. It's good Review by Massimo A. 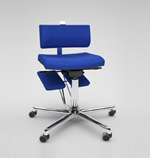 The chair is good and the fact you can switch from the standard mode to the ergonomic one is great! 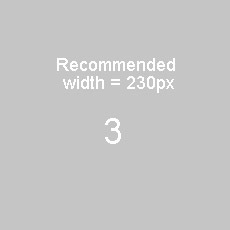 If it could be possible to adjust also the high and grade of the knees-rests it would be perfect. Anyway, it is a great product and thanks to it my working hours are painless and lighter. I suggest a different fabric Review by Daphne D.
All good, thanks! The only uncomfortable thing (but it’s not that bad) is that the fabric collects pets hair and sweater’s wool and it’s really hard to take them off, as they seem glued. For the rest I definitively recommend it. Highly Recommended Review by Roberto G.
I think I have got myself a bargain. The chair is very sturdy, made by great materials, excellent workmanship. It took me about a month to get used to the ergonomic mode, as I had never used this kind of chairs before. At the beginning I felt a sensation of numbness to the shins, but now not anymore. Today I use it daily in a simple and natural way. I soon found my perfect setting: I set the chair at the beginning and I've never had to modify it again. You will really appreciate the chair when you are forced to spend 6-8 hours continuously sitting. For me it was impossible to do it on a regular chair. I think the price is maybe a little high, but otherwise I definitely recommend it.